SplitTrain is a challenging reaction mini-game inspired by "Densha de Go!". 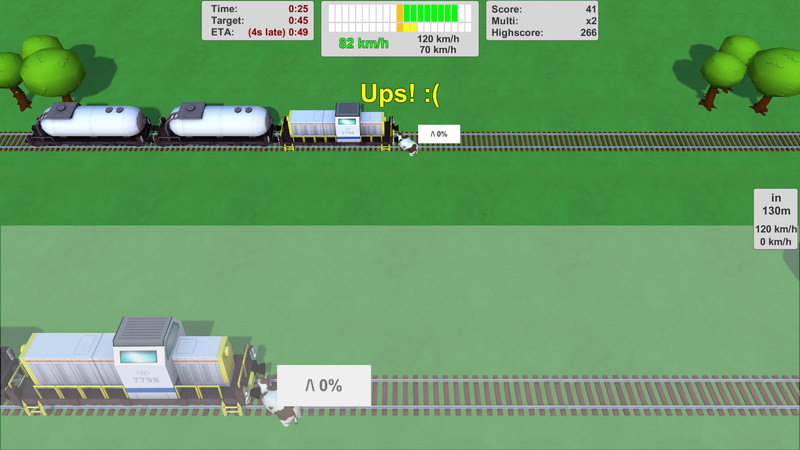 Drive a train, try to be on time and simultaneously remove obstacles from the track. 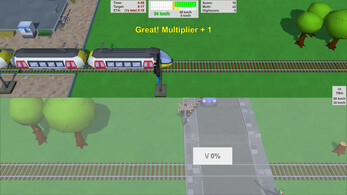 SplitTrain is a spare time project. 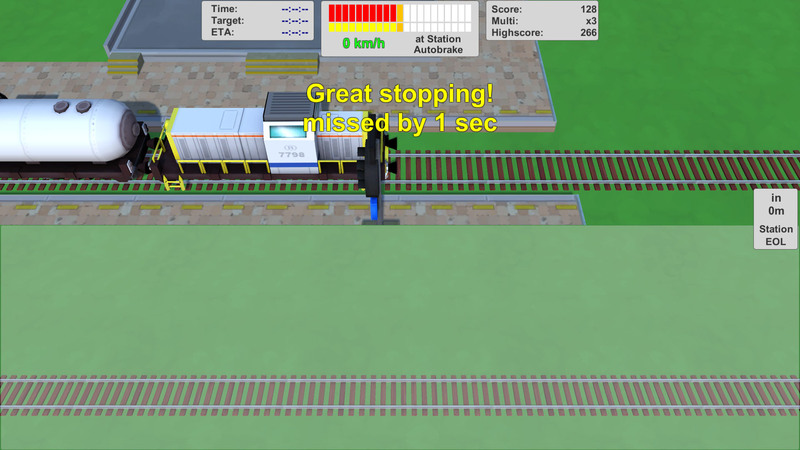 Currently it is in beta and I am adding features from time to time. The 3D assets come from an extensive pack bought on the Unity Asset Store and I will most likely add more assets to the game in the future. The levels are limited, however since the last update I added an in-game level editor for everybody to mess around with. A basic tutorial is included, but reading this section is advised. 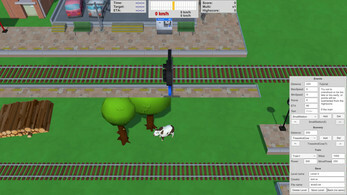 Levels can be edited with the integrated level editor. Click on a level in the main menu while holding left shift to open the level edtior. You can change existing levels or add your own! The levels are storged a json text files in game directory und the SplitTrain_Data\Resources\Levels subfolder.